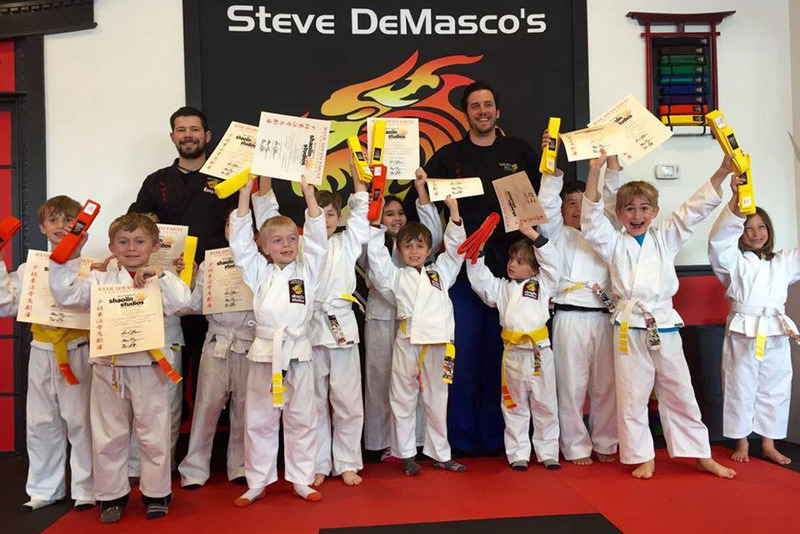 SDSS Martial Arts of Needham hosted their belt test for April this past weekend. The students did a great job and had a good time! Congratulations to everyone who tested this past weekend!